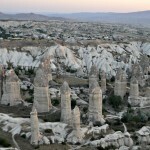 Day 539 In Beijing: View of Goreme from Our Room. 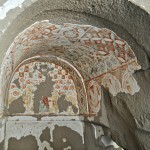 The entrance and dining room. 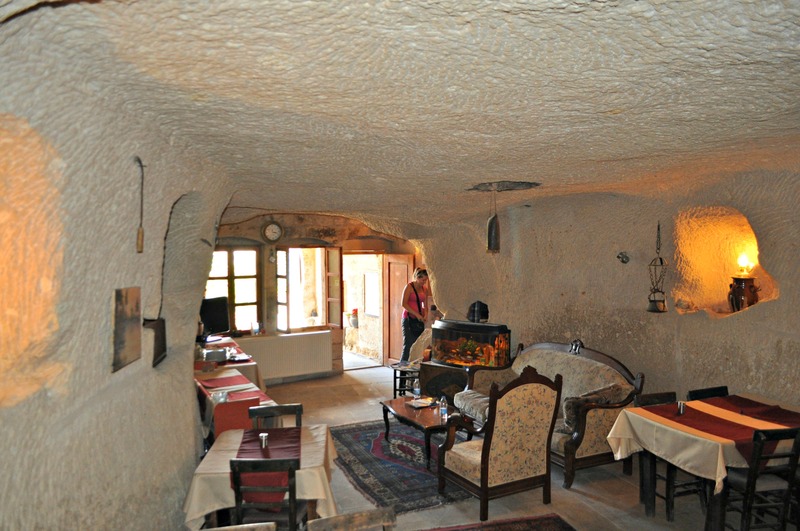 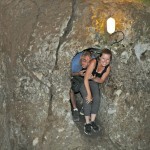 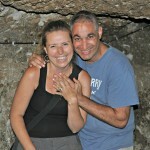 Jill and I truly loved staying at the Village Cave House Hotel and talking to Onur, who owns it. 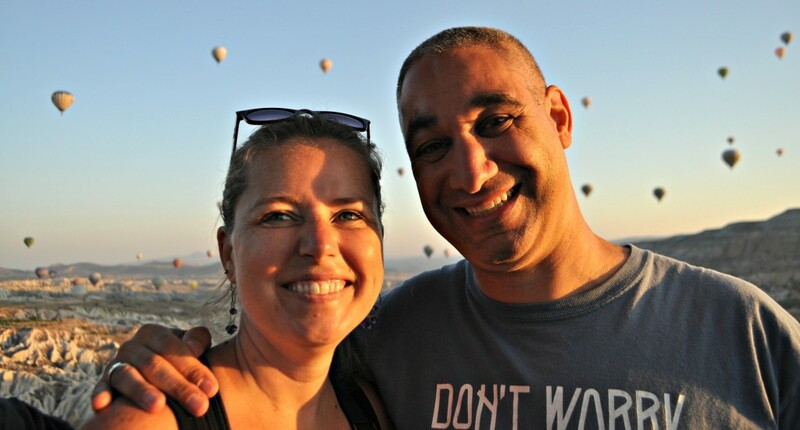 Onur took it over, from his father, and now runs it with his mother and his brother. 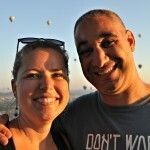 Onur is about 30 years old and very calm and peaceful. 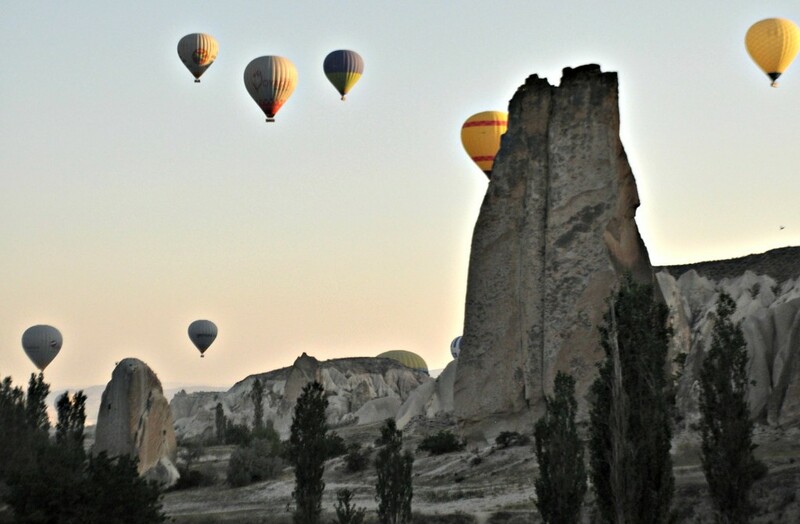 He exudes a feeling a friendship and tranquility no matter what is happening. 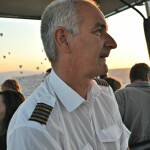 He seems to have found his calling and is content running this hotel and meeting people from all over the world. 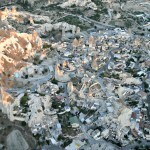 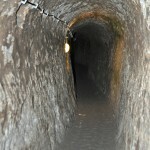 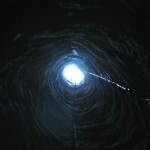 I believe he also travels and is able to see how others live outside of his little town of Goreme. 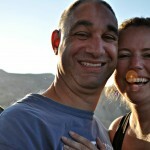 It was great to just hang out with him, discuss the world, and get another view point on reality. 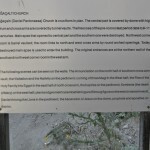 He, and his family, are continuing to build more rooms into the mountain and told us it takes a few weeks to get them finished because of the digging and then running electricity into them. 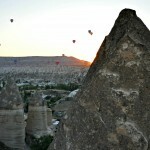 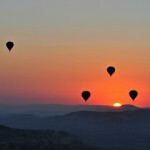 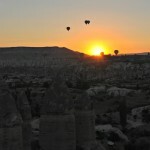 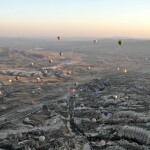 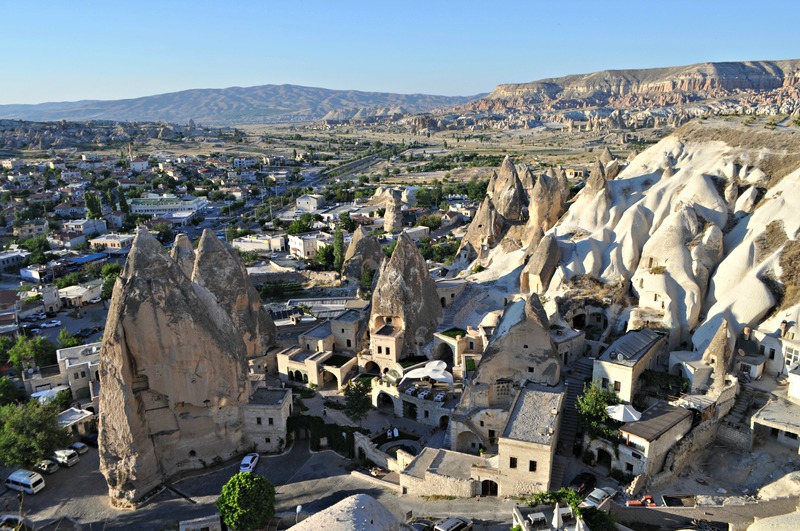 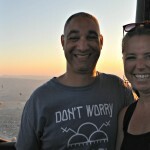 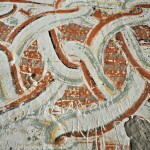 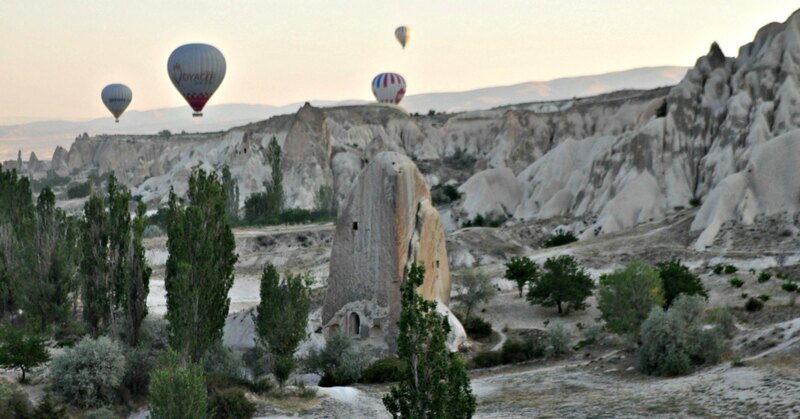 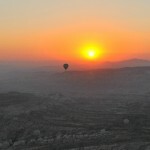 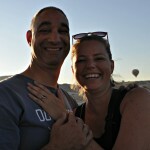 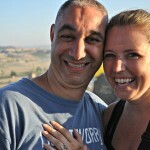 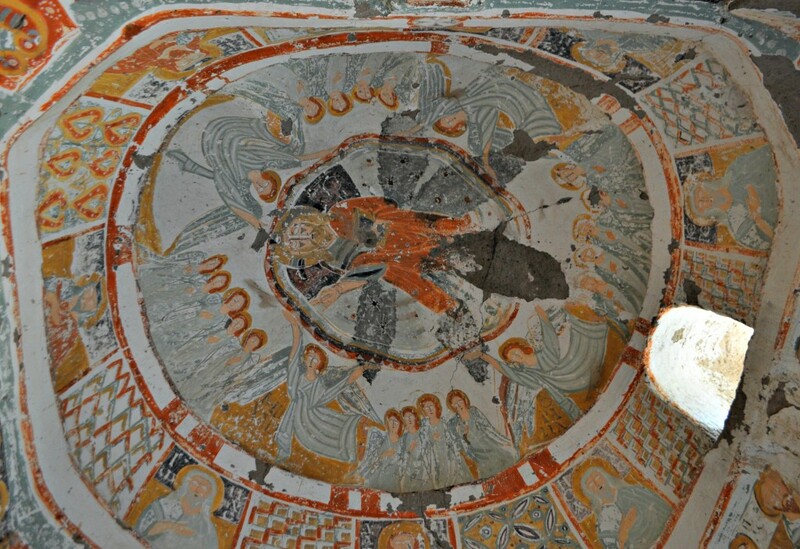 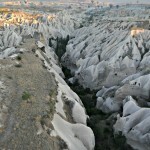 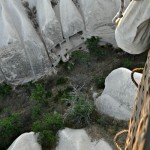 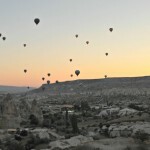 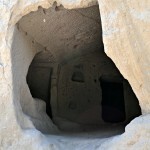 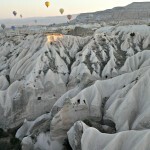 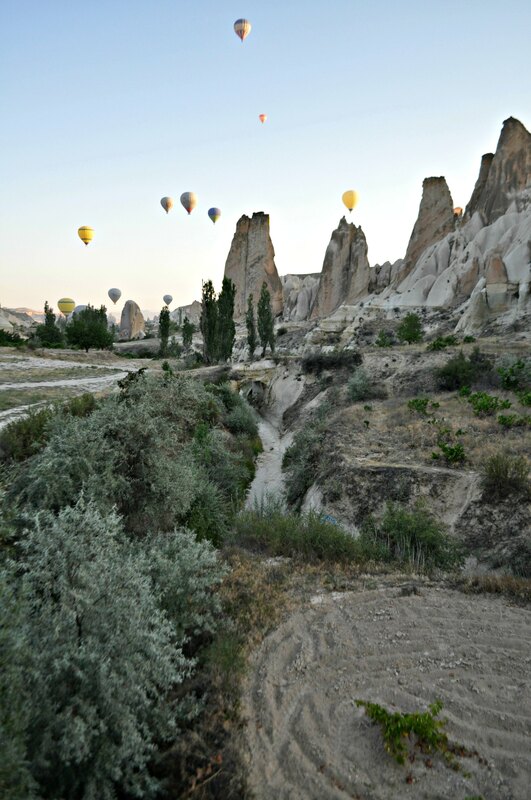 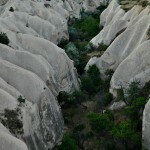 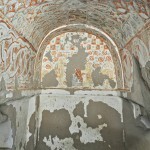 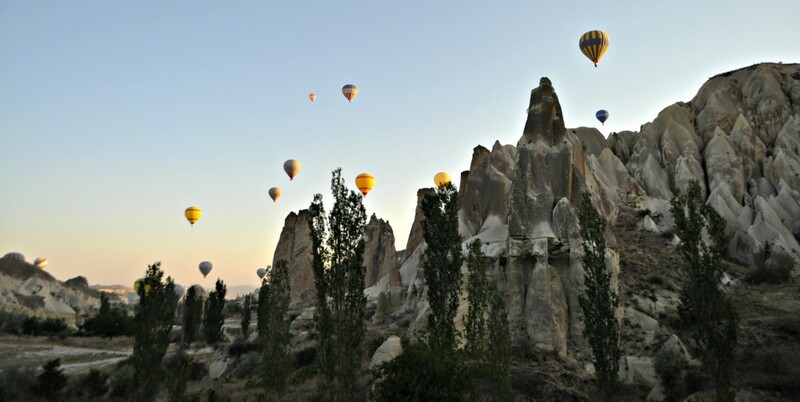 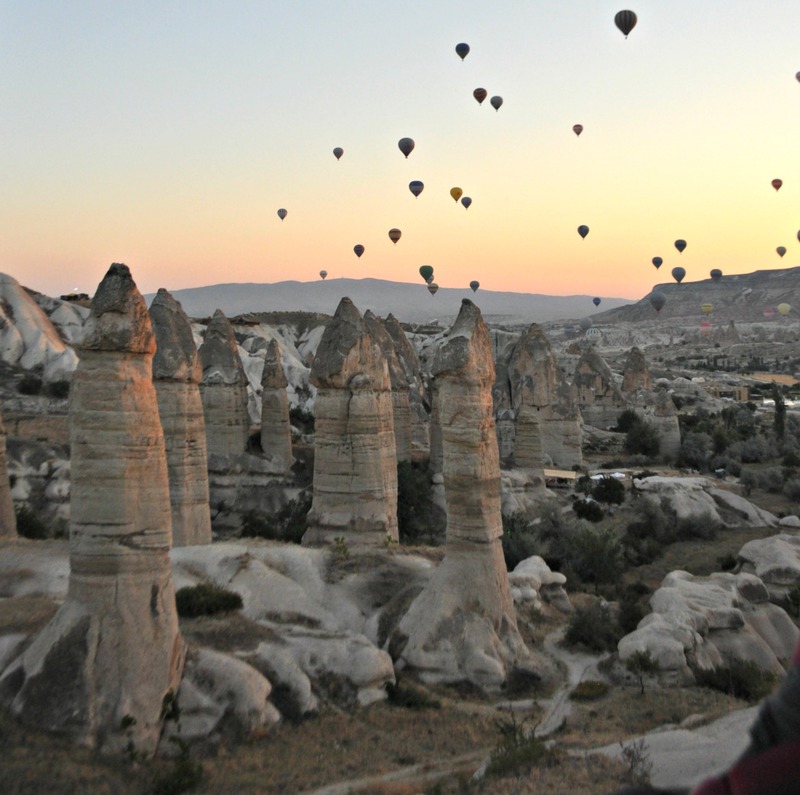 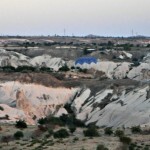 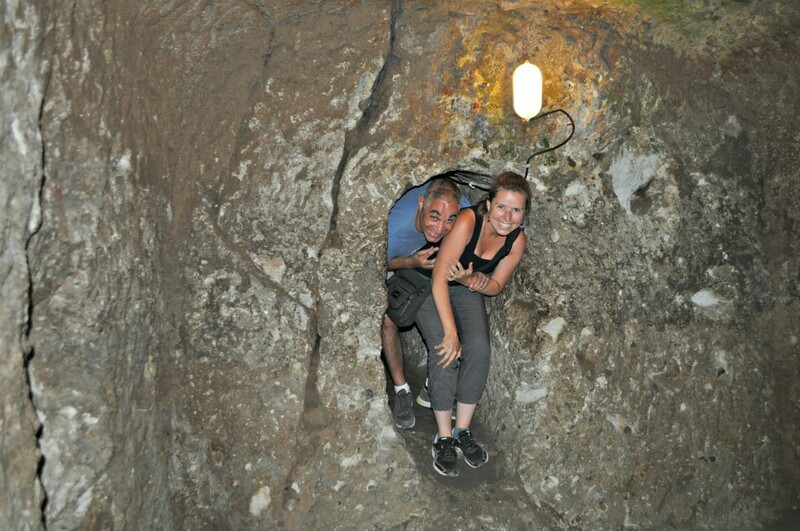 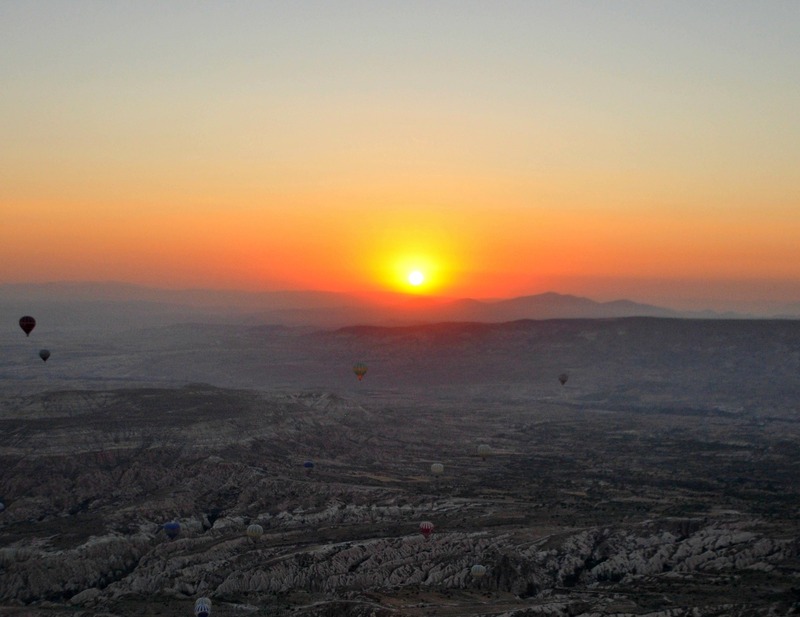 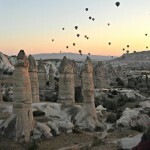 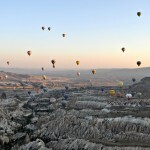 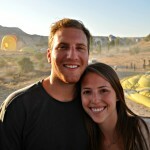 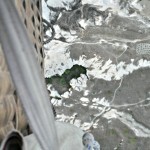 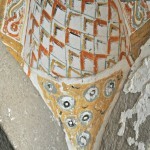 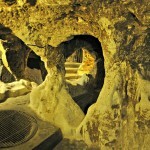 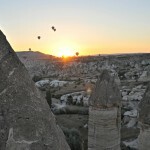 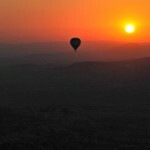 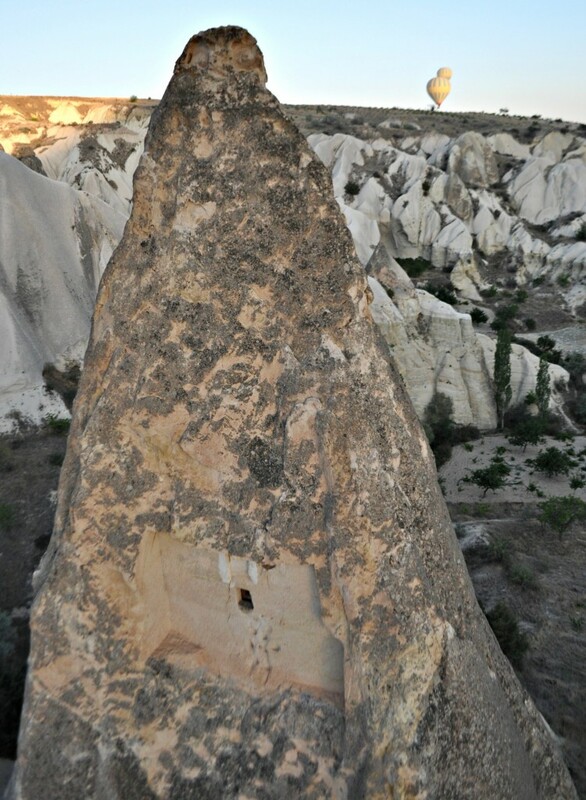 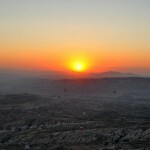 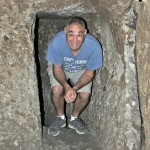 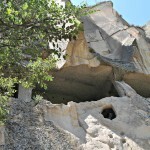 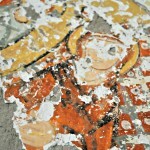 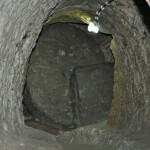 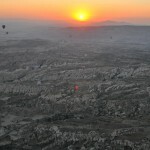 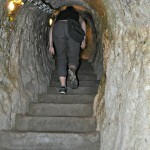 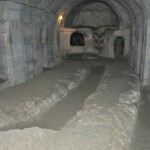 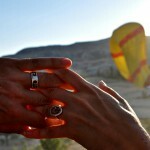 We wish him luck and look forward to staying there when we return to Goreme in the future!